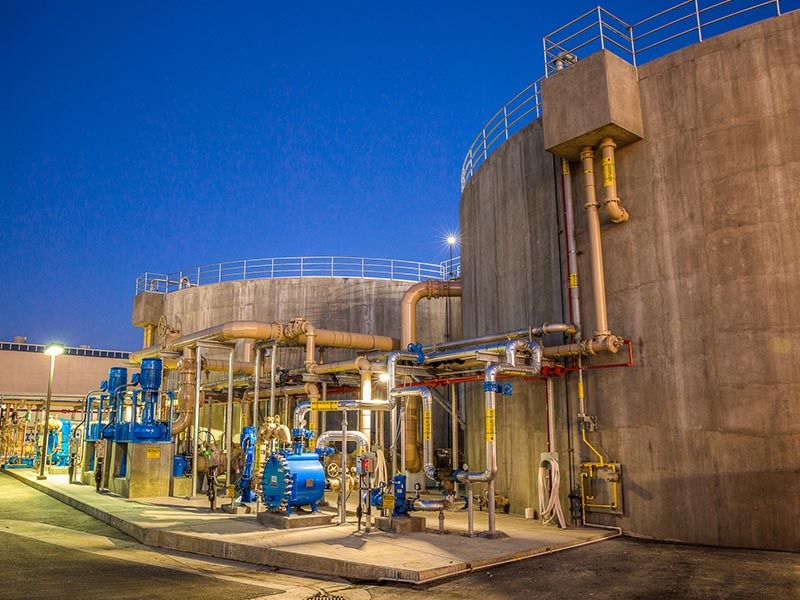 Delivering Solutions For Water-Based Projects Of Varying Types And Complexity. 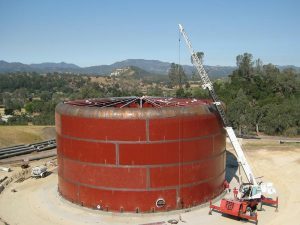 A wide range of in-house capabilities allow us to have competitive pricing and solid expertise for an array of water storage projects, from pump stations to tanks and reservoirs, large and small. 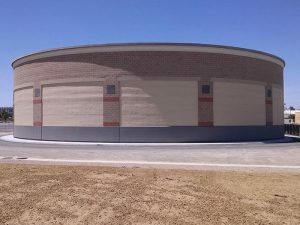 Our in-house expertise means that we are able to deliver projects including grading, structural concrete, site piping, mechanical, paving, and other solutions for all types of water storage projects. 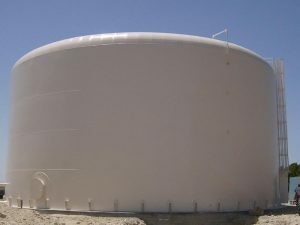 All water tanks will be pressure tested and treated to meet all FDA and NCA standards. 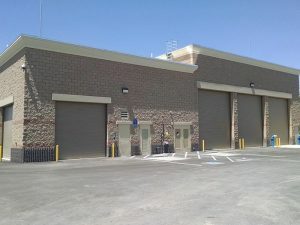 With extensive experience in pipeline capabilities and a strong background in concrete structures means that pump stations have been a perfect fit for MCI. With a diverse range of pumping facility projects under our belt – including those involving deep excavation, poor soil conditions and large piping – we have become a local industry leader.